Blink Memberships are free, have no annual fee, and your InCard is free too. Learn more on our FAQ page. Please be advised that in order to create a Blink Member account or Blink Guest code, a $1.00 or $5.00 authorization fee will display on the credit card account provided. This is for authorization purposes only. Fees will not actually be charged to your account until you use a station. becoming a Blink Member has terrific advantages. Join today. Your'e almost there. We'll need your credit card information to automatically bill you for your monthly EV charging usage. We also need to know where to send your InCard so you can start saving as soon as you get it. Please be advised that in order to create a Blink Member account or Blink Guest code, a $10.00 authorization fee will display on the credit card account provided. This is for authorization purposes only. Fees will not actually be charged to your account until you use a station. Rest easy. We've taken every precaution to ensure that your most sensitive information remains secure. Get a Blink Code now! Become a Blink member, and start saving today! 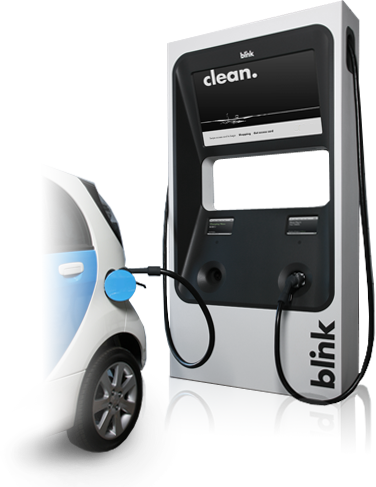 Charging sessions at Blink public EV chargers can be easily accessed with a Blink InCard or EZ-Charge card (only available through auto dealers), or via the Blink mobile app. Would you like a Blink InCard to be mailed to you? No thank you, I already have an InCard. Please send me an InCard, I do not already have one. Read our Membership refund policy here. *EZ Charge/No Charge to Charge Participants: please note that in order to enjoy the benefits associated with Nissan's No Charge to Charge ("NCTC") program on the Blink Network, you must activate your EZ Charge card on the EZ Charge website and register it with the Blink Network. Any charging sessions on the Blink Network which do not utilize the EZ Charge card and/or utilize non-participating NCTC Blink stations will not be eligible for NCTC benefits. For more information, please visit the EZ Charge website.